If you are looking for affordable, quick and effective laser hair removal in Bracknell or Berkshire then Crownwood MediSpa can help. 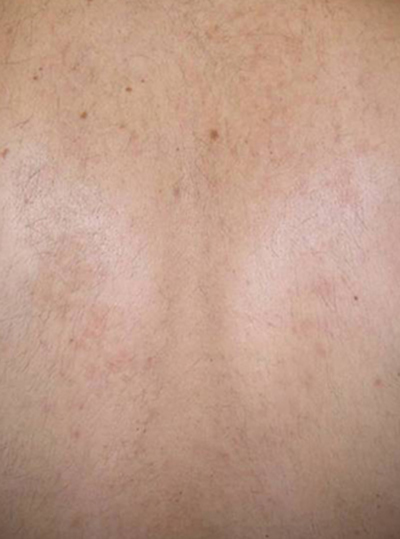 Harmony’s Speed Advanced Fluorescence Technology (AFT) achieves highly effective laser hair removal, with a unique Super Hair Removal (SHR) method which works by gradually heating the dermis to a temperature that effectively damages the hair follicles and prevents re-growth, while avoiding injury to the surrounding tissue. Laser hair removal treatment is suitable for all areas of the face and body, and all skin types (even tanned skin), with NO PAIN and minimal recovery time. It is an excellent way to remove unwanted hair safely, comfortably and cost effectively. Why use Harmony XL Pro Laser Hair Removal? Prior to treatment, a free consultation at our Bracknell clinic is carried out in which a medical history is taken to confirm suitability for treatment. There is also an opportunity for any questions you may have to be answered. Before treatment commences you will be asked to give informed consent, and a small test patch will be carried out at least 24 hours prior to your first session. Contact us on 01344 482 882 to book your free laser hair removal consultation today. How does Harmony XL Pro AFT laser hair removal work? Harmony’s Speed AFT module achieves highly effective hair removal by delivering light energy at a wavelength range of 700 – 950 nm for optimal absorption by the melanin within the hair follicle. The light energy heats the pigment and effectively destroys the hair follicle without damaging the surrounding cells. The AFT light is aimed at the body area to be treated and a short pulse of light is released, which targets many follicles simultaneously. The Laser is then moved to the adjacent area of skin and the process is repeated until the entire area is treated. Most people are suitable. Best results are seen with people who have light skin and dark hair. Grey/white hair has no melanin so is not suitable for treatment. The Harmony AFT laser hair removal system is clinically proven to be both safe and effective. Harmony AFT hair removal system specially designed to remove unwanted hair faster, more comfortably, and with fewer visits than ever before. It gradually heats the hair follicle whilst the handpiece is passed over the same area constantly. It is said to feel like a hot stone massage. The Harmony AFT is the fastest hair removal laser available with treatment taking as little as 5 minute on smaller areas. 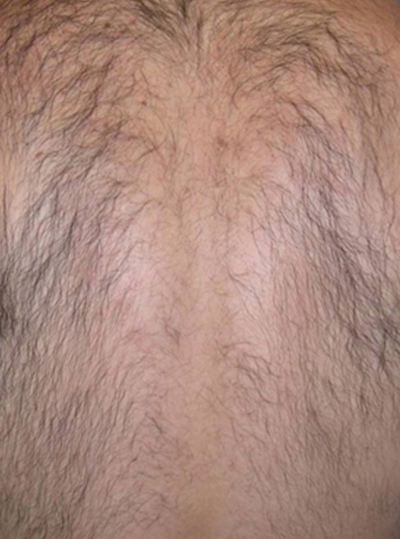 How much does laser hair removal treatment cost in Berkshire? We have ensured our prices are extremely competitive compared to other similiar premium quality laser removal treatments on offer in Bracknell and Berkshire. Please also bear in mind we use the fastest and best laser technology and offer multi-session discounts. Our prices can be found on our treatment fees page. View our April Harmony Laser Hair Removal offer prices. Curious to know more? If you have any further questions about Harmony XL Pro Laser Hair Removal in Berkshire, don’t hesitate to call us on 01344 482 882.